Supercell, the game publisher behind Clash of Clans, goes at it again with Smash Land soft-launch in Canada. The company behind the wildly popular Clash of Clans is trying its hand at another hit, after generating $1.7 billion from just three games last year. 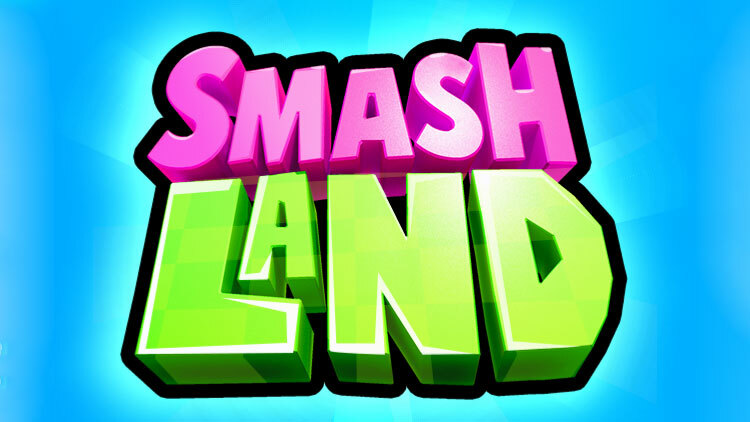 Supercell, the Finnish game company is testing its next hit, Smash Land, in Canada. The company quietly published the app for free on Canadian app store, available for anyone with a Canadian iTunes account. For a game like Smash Land to make it out of the Supercell development studios says a lot; Supercell is a company that kills a lot of projects before they ever meet the public’s eye. The very fact that this game has survived long enough to make it to an app store says a lot. The company’s latest venture explores new genres for the company, with a “pull and fire” mechanic similar to Monster Strike — a game that was hugely successful in Japan, while being relatively unknown in the US. The game has a team system, allowing players to make friends and enemies in multiplayer mode. 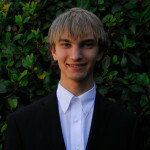 As you play more and advance in the game, players can unlock special powers and abilities. Before non-Canadians get too excited over the prospect of getting access to this game, though, it’s important to look at Spooky Pop, another game that Supercell tested in Canada and pulled after just three months. However, according to this review, Smash Land is looking good. AppGameCheats praised the game’s graphics and how “well thought out each of the stages are,” indicating that we may see the game last a while after all.